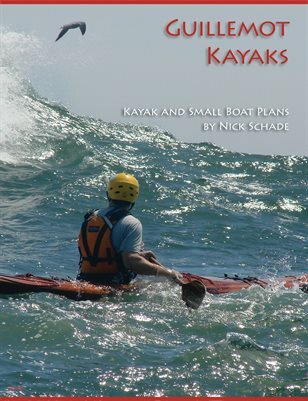 This is a fast paced class which will get you through most of the most difficult steps involved in building a stitch and glue kayak. The first day will deal primarily with preparing the parts for the the busier days to follow. You will need determine your staining scheme. The second day will see the transformation of flat pieces of wood into a shapely kayak hull. You will stitch together the hull and apply fiberglass. On day three you will make the deck. Day four will have you putting together the deck and hull.On day five we will finish the fiberglassing. Day six we will do outfitting and as much finish work as we can. Some of the days may well run longer than this schedule shows, a couple 12 hour day are not uncommon.It is important that we get through all the tasks in each day so the epoxy has time to cure overnight. Please look at the schedule provided by the school where you are taking the class to determine start times. The times posted on the schedule below are approximate and subject to change. When you bring the boat home you will still need to do some finish work including some epoxying, sanding and varnishing. For information about future classes please look here. Note the list of required tools on the next page. Note that much of this day is optional. If you need to start traveling home this day, you will not want to apply the fill coat. The fill coat requires 12 hours to cure so you could not move the kayak until the following day.